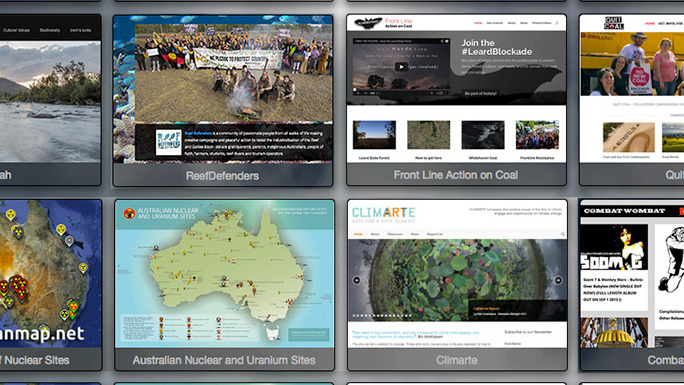 ActionSkills and our partners support activist and community groups to build websites that promote their causes and build their networks online. Having their own website provides grassroots groups unprecedented access to global audiences and the ability to freely share their knowledge and ideas. While the internet encourages freedom of information, keeping websites online isn’t free. For underfunded grassroots groups, fast, reliable and secure website hosting can be prohibitively expensive. We purchase commercial grade hosting from a planet friendly Melbourne company in order to provide top quality cloud based hosting FREE to these amazing groups listed below. ActionSkills Grassroots Hosting Crowdfunder by ActionSkills is licensed under a Creative Commons Attribution-NonCommercial 4.0 International License.